Is your farm big enough to justify an N-Sensor? The Yara N-Sensor can help boost crop yield while optimising nitrogen usage according to Yara, but does investing in the technology stack up for smaller acreages? Abby Kellett finds out. 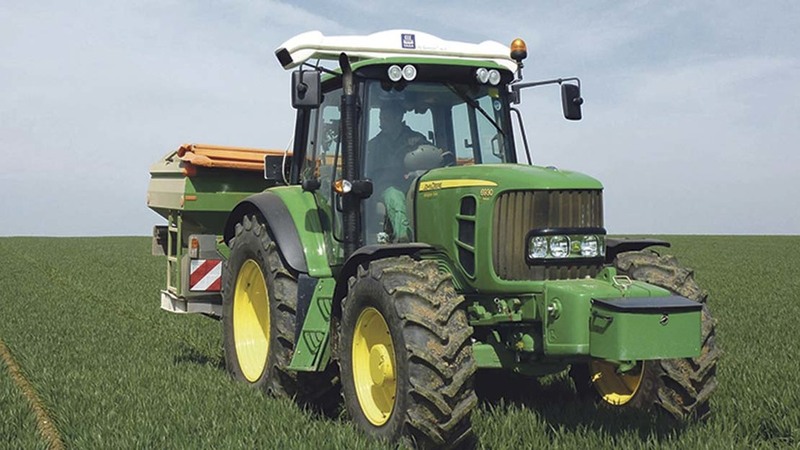 Yield increases, nitrogen savings and enhanced crop quality are among some of the benefits claimed to be associated with using the N-Sensor, a tractor-mounted tool that measures crop nitrogen requirement ‘on the go’, allowing nitrogen rate to be varied accordingly. Many of the benefits associated with the technology were outlined at a Yara precision farming event in Germany. German trials conducted between 2008 and 2014 on 23 different trial sites indicated there were consistent benefits associated with using the N-Sensor in winter wheat crops, compared with standard practice. But Yara suggested the latest device, the N-Sensor ALS, can only be justified on a minimum area of 136ha (336 acres) based on current commodity prices. This assumes a yield increase of 3 per cent, as a result of using the sensor, the lowest yield increase across all trials. Assuming the N-Sensor is used on winter wheat and OSR, grown in a 2:1 ratio, the average profit increase is £54.20/ha. Used on 800ha, the system increases the profitability of crop production for the farm by around £35,990. However those with more modest acreages, still have the option of investing in the basic N-Sensor, which can be justified over an area of only 99 hectares (245 acres), according to Yara. 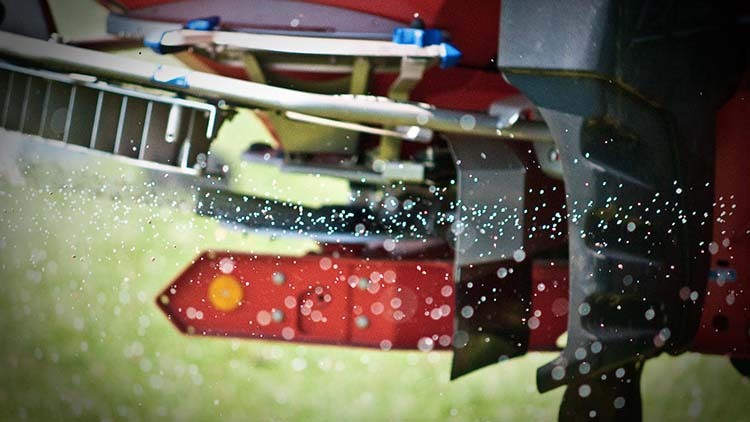 The N-Sensor ALS allows for night-time nitrogen application, unlike its predecessor which was limited to daylight hours. This comes thanks to the addition of an independent light source which mimics natural sunlight. According to Yara, the average size of farms worldwide currently using the N-sensor ALS, is 800ha (1975 acres). Long-term trials show farms this size could see an increase in profitability of around £35,000 where wheat and OSR is grown in a 2:1 ratio, it was claimed. And increasing farm profitability is not the only advantage of more precise N application, says Yara. With increasing pressures to reduce water pollution, the technology could play an important role in keeping water sources clean. “Improved productivity and food security while minimising environmental impact is a feasible approach, but it is technologies like the N-Sensor that is going to allow this to happen,” said Dr Jasper. Which raises the question, should there be more government support for precision farming technologies, such as the N-Sensor? A question which was posed several times by experts and attendees at the event.